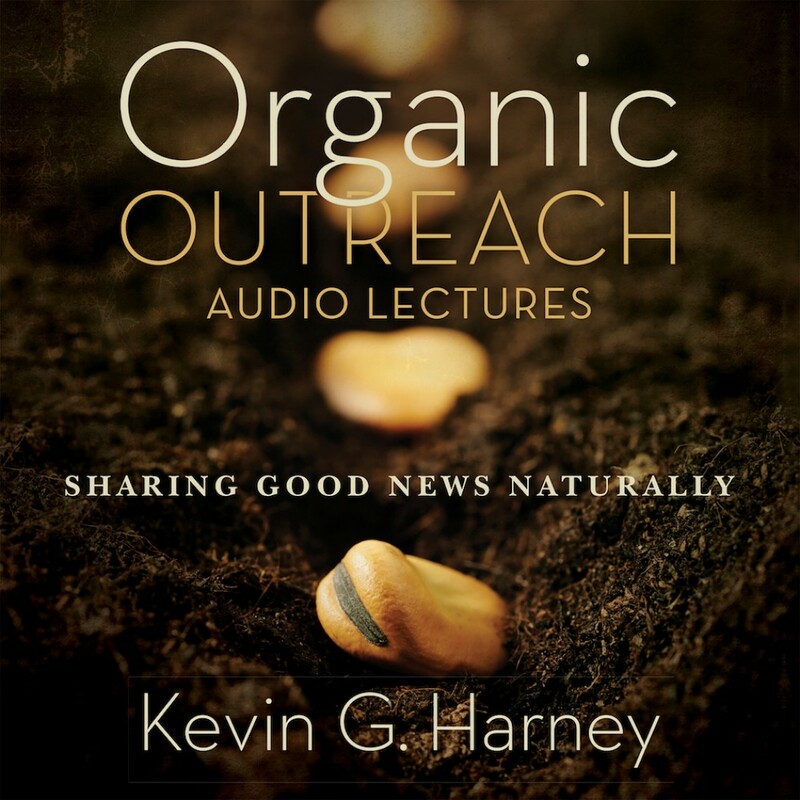 Organic Outreach By Kevin G. Harney Audiobook Download - Christian audiobooks. Try us free. Fulfill One of Your Deepest Longings Every follower of Jesus has a sincere desire to share God’s love with others. We want to tell friends and family about who Jesus is, what he means to us, and all he has done for them. Deep in our hearts we have a burning passion to pass on the good news we have received. But, where do we start? We want to share our faith, but we don’t want it to feel awkward, uncomfortable, or unnatural … for them or for us! Organic Outreach will help you shape a personal approach to passing on the good news of Jesus in natural ways. This is not a system or a program. It’s a collection of biblical practices that you can incorporate into your life starting today. You can begin right where God has placed you. You can share the love and message of Jesus in a way that fits exactly how God has wired you. In this practical and easy-to-read book, Kevin Harney offers the tools needed to reach out with God’s love in organic ways. In these pages you will discover that sharing the good news of Jesus can be as natural as talking about your favorite sports team or telling a friend about a wonderful new restaurant. On the golf course, over coffee, while taking a walk—anywhere and everywhere—become a bearer of grace. Share the amazing love of God. Tell the life-changing story of Jesus. Discover ordinary ways to communicate God’s love and the message of salvation—naturally.